I LOVE Disneyland's churros! They are my favorite snacks at the parks and I don't even like cinnamon! Every time I go to the park, I try to get some. These warm, crispy guys cost $3.50 each and can be found at outdoor vendors throughout the park! 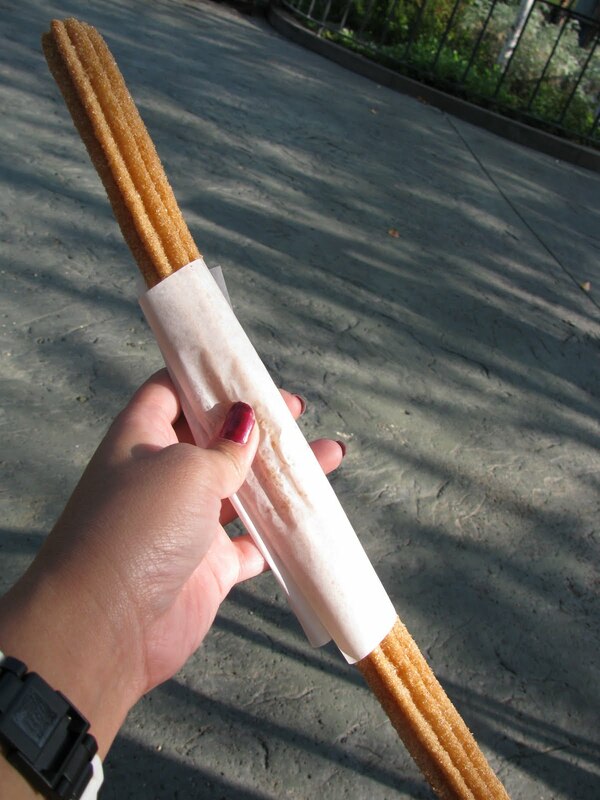 You may think churros are the same everywhere, but nope! Costco churros, although inexpensive, are too doughy for me and El Pollo Loco churros are a bit too oily. Disneyland churros never disappoints me. My favorite meal at Disneyland? 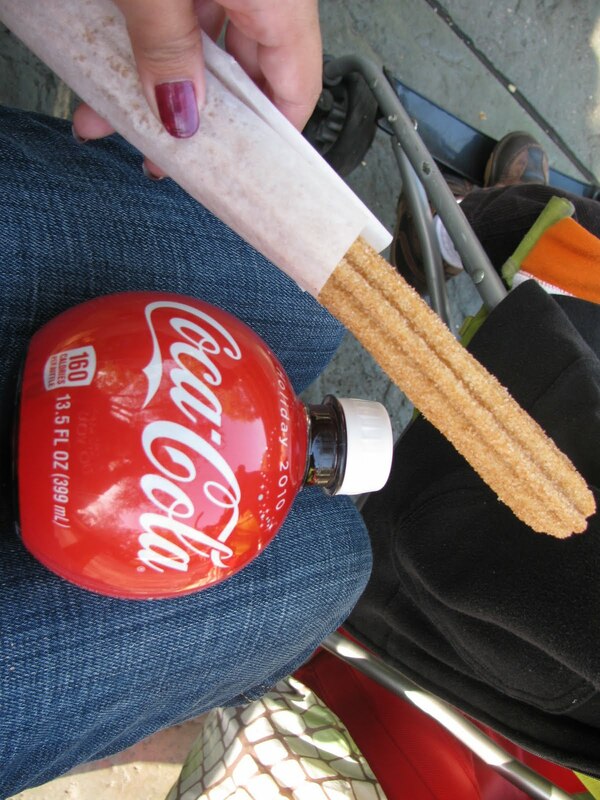 Churro and a Coke! Yum! Coke Locations: Wal-Mart for limited time only! This is a good post. I'm definitely going to look into it.Really very useful tips are provided here.